Though the Oscars may be over, the red carpets haven’t been rolled up and stored just yet. While the traditional awards ceremonies we see every year (Golden Globes, Emmys, Oscars) focus on a very specific section of society and a focused range of talents, magazine awards have somewhat broader horizons. Yesterday saw the release of Grazia’s “Most Inspirational Women 2015” and the announcement of the Elle Style Award winners. These awards seek to celebrate the talents and efforts of women from a range of careers in the public view, such as music, fashion, entertainment, sport and even political activism. Here are some of the women that won at life during 2014 and continue to do so into ’15. Grazia chose a variety of women for their list with one central idea; they wanted to celebrate women who “inspire, empower and game change” in society. Now those are traits worthy of an award. Once known as Posh spice and now a phenomenally successful fashion designer, Victoria is no typical WAG and certainly isn’t afraid of hard work. Far from slapping her name onto a clothing line she had nothing to do with, Victoria is a hands on designer who is the true creative influence behind the designs her label churns out. She originally launched her brand in 2008 and was named “Brand of the Year” in the UK in 2011. Victoria is a great example of someone who could have done a lot less. She could have rested on her former pop career and famous husband but she chose to pursue her passions and work incredibly hard to prove herself in one of the most critical industries there is. The past year has been huge for Emma Watson. The former witch, Brown graduate and now UN Goodwill ambassador has been making great strides for women with her efforts to highlight the importance of feminism. The HeForShe gender equality campaign went viral after her eloquent UN speech, earning the actress serious respect from people everywhere. In an era marked by celebrity derailment, Watson has emerged as an intelligent, insightful and influential young woman. (Ps. I wish the rumours about her and Prince Harry were true, she would be the coolest princess ever). 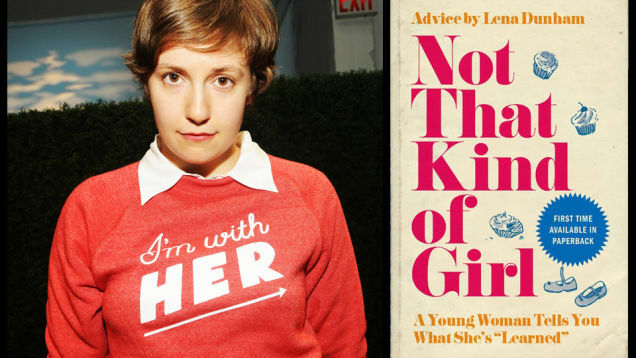 You may know Lena Dunham as the sassy, self involved protagonist of the tv show “Girls” or as the author of the book “Not That Kind of Girl”. If you don’t know her at all, you should get to know her because she’s really cool. At just 28 she can list director, producer, actor, screenwriter and author on her CV and it’s undeniable that her kooky sense of humour, free spirited disregard of social norms and feminist ideals have made an impact on pop culture. In the pilot episode of Girls, her character, Hannah, called herself “the voice of a generation”, which, coincidentally, is exactly what Dunham has become. 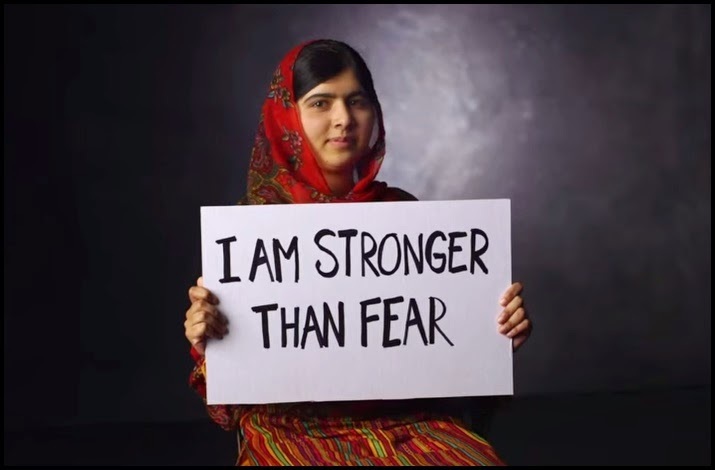 This probably wasn’t the biggest award Malala’s won recently (she was awarded a Nobel Peace Prize after all). The young woman’s story is famous around the globe and her poise, bravery and dedication to change is an inspiration to people everywhere. 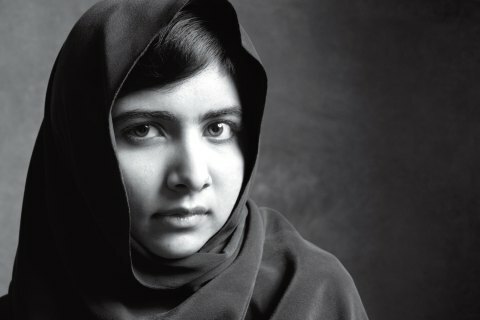 In her own words, “I speak not for myself, but for those without a voice”. Having seen the highlights from the Grazia awards, we look briefly at the worthy winners at the Elle Style Awards. Also known as “T-Swift”, “T-Swizzle” or “T-dog” (these are actually just what I call her). Terrible nicknames aside, it’s been a great year for the superstar, what with the successful launch of her pop career and brand new album, 1989. Swift has come a long way from her curly haired country music days and is only growing in chart popularity. Her kindness and humour have endeared her to a harsh public and her ability to “stay grounded” (excuse the cliché) has set her apart from scores of other pop stars. My opinion: T-swift probably won’t be going out off style for the foreseeable future. So now you have it, the top women who won at life this year. Let’s let the diligence, dedication and creativity they encompass inspire us in our own quests for self-improvement or self-fulfillment in 2015.